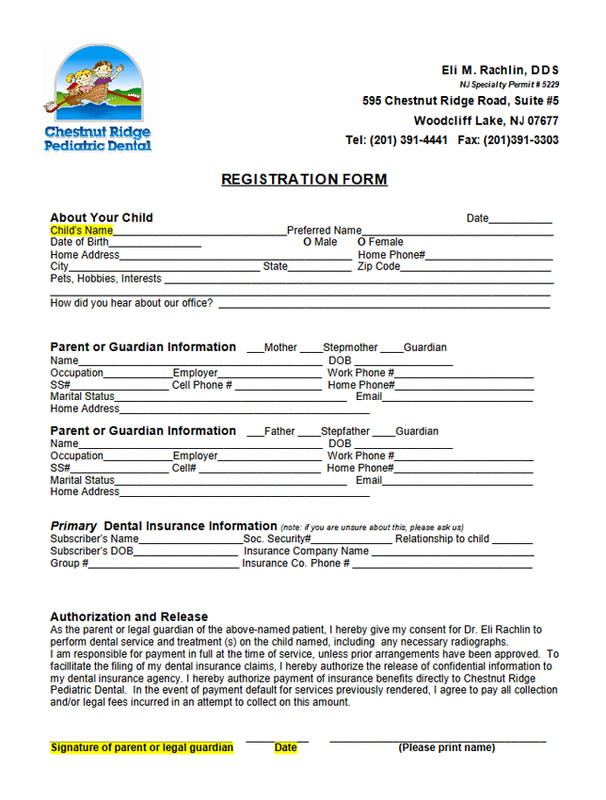 For your convenience, we have supplied your Registration and Medical History forms in pdf format. 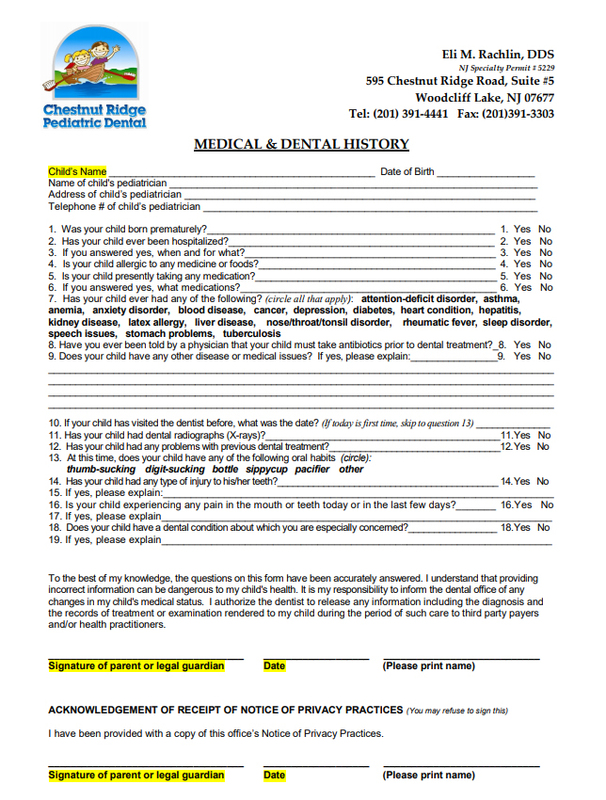 You may print out copies of each form, and fill them out at home. When you are done with the forms, you may simply bring then with you on the day of the appointments. Please remember to print out separate forms for each child!